 Differential Service Archives - AutoNetTV Media, Inc. Differential: Do You Have One? Whether your vehicle is front-wheel drive, rear-wheel drive or four-wheel drive, you have a differential. You might even have two or three.